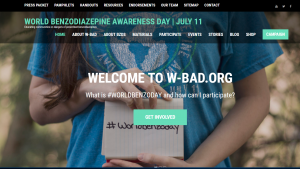 Today is World Benzodiazepine Awareness Day, a day that seeks to raise global awareness about Benzo dependence. These drugs can cause adverse effects as well as intense withdrawal symptoms, which can potentially last for years. 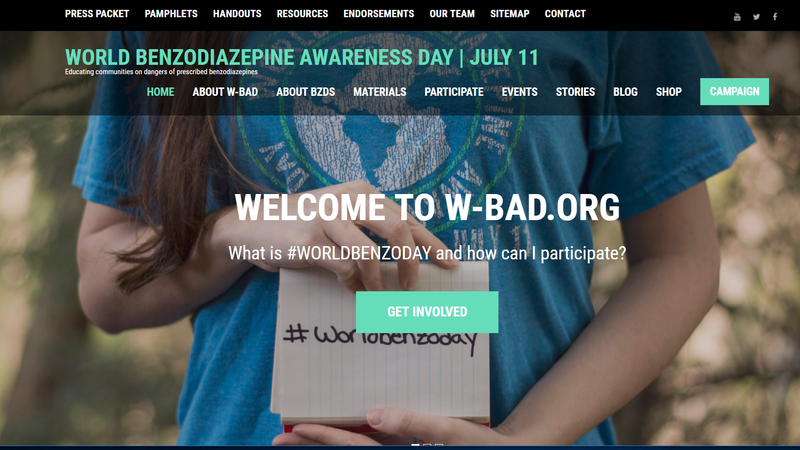 MISSD is not anti-drug but supports awareness of some of the dangers associated with Benzo medications, as they have been associated with akathisia. For more information, visit http://w-bad.org, which has handouts, events, videos and much more for both lay people and professionals. You can also get involved on social media. Have you or a loved one experienced a side effect of withdrawal symptom from a Benzo drug? Let us know here or email us privately if you’d like to share your story.